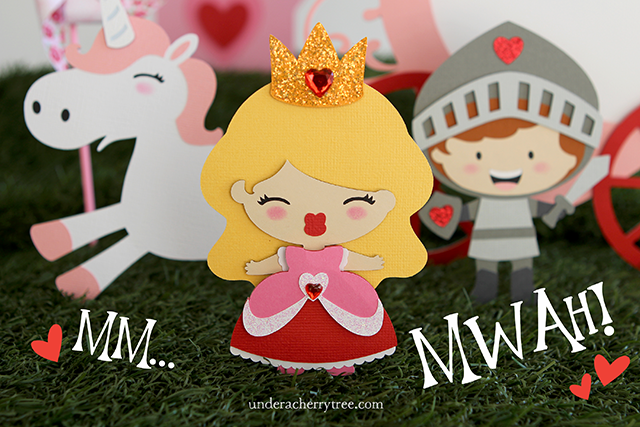 Under A Cherry Tree: Happy Valentine's Day! Here's a kiss for EVERYONE! Samantha Script font for only $17! Unless otherwise indicated, all the content on this blog is the original work of Jin Yong. Please do not use my work and pass it off as your own. If you are inspired by, or repost any part of my work, including using the project ideas, tutorial, or photo, please credit and link back to this blog. All content on this blog are copyright ©Jin Yong.